Daz Bailey’s roots have always been in trance/progressive and house music and now he’s back to his best, with his favored uplifting melodic sound and big room house. He has DJ’d alongside many big names, from Brandon Block, Hoxton Whores, The Freemasons and Judge Jules. As Daz perfected his production skills he created his own “Bailey” project and gained a huge fan in Judge Jules. Support on Jules’ Radio 1 and Global Warm Up shows led to Bailey’s first track “Inspiral” being snapped up by Penelope Records in Spain. Two more productions, “Shimmer” and “Stylistic” led to Bailey being endorsed by Judge Jules as the one to watch for 2009. A floor fillers spot on Steve Smart’s Friday night Kiss show soon followed as well as support from Neil Moore at BFBS radio, countless local dance radio shows in the UK, and Los 40 Principal in Spain. 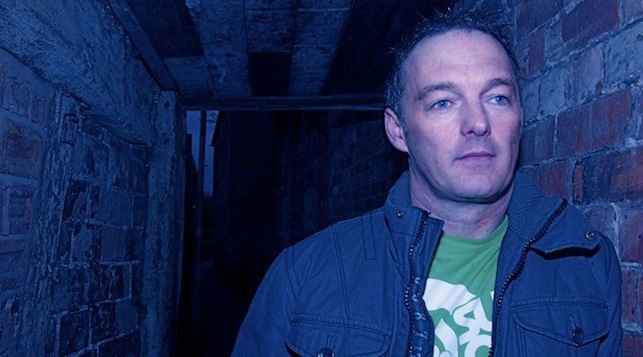 The natural progression from DJ’ing and producing led to the launch of a record label, and DigiTraxx, the home of Bailey was launched at the start of 2009 by Daz Bailey and Scott Rosser. Working alongside the established 3Beat label in the UK, this exciting new imprint primarily focuses on chunky underground Trance/House sounds. Bailey’s 2010 release “Higher State” featuring Jodie Connor entered the cool cuts charts, A-listed on Gaydar radio and quickly built a strong following internationally with big support from Scott Mills on BBC Radio 1.